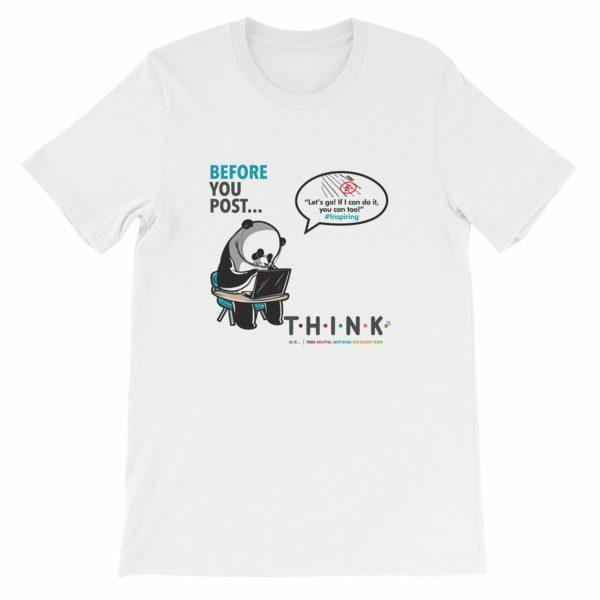 Part of the social civics series, Be #Inspiring is a great t-shirt letting everyone you know that when used for the greater good, social media can be inspiring. Caption: “Let’s go, If I can do it, you can too!” #Inspiring”. The tee feels soft and lightweight, with the right amount of stretch. It’s comfortable and flattering for both men and women.